Do you want to significantly improve product consistency and regulatory compliance of your plastics and polymers? X-ray fluorescence (XRF) allows for easy elemental analysis with calibrations that last years, and minimal sample prep to improve your product consistency. We provide X-ray solutions for the complete polymer value chain starting at virgin polymer to plastics, to recycling and functional additives. 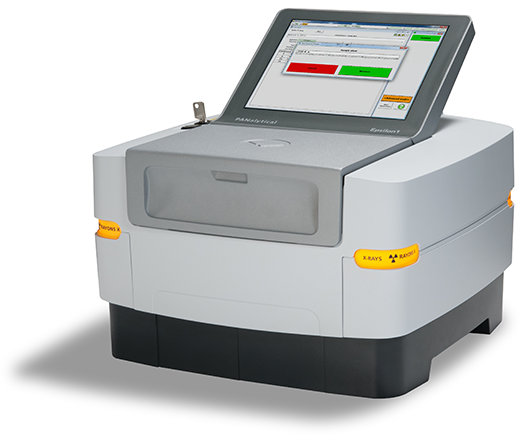 PANalytical's advancements in ED-XRF over the last decade has resulted in significant improvement in benchtop XRF performance allowing for better sensitivity, reproducibility and elemental range of C to Am.